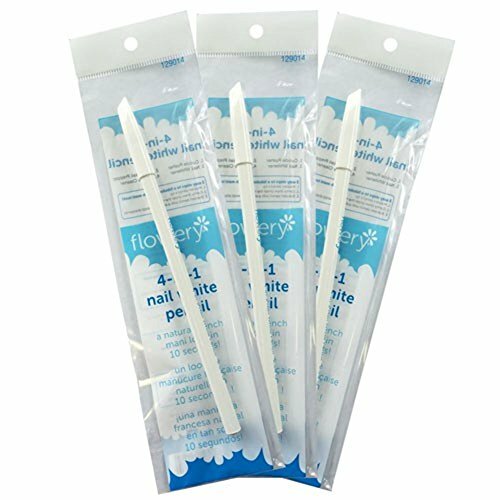 Flowery Nail White Pencil 7" whitens the edges of your nails. Comes with Cuticle Pusher Cap. Allows to achieve a French manicure look without using polishes. If you have any questions about this product by Flowery, contact us by completing and submitting the form below. If you are looking for a specif part number, please include it with your message.